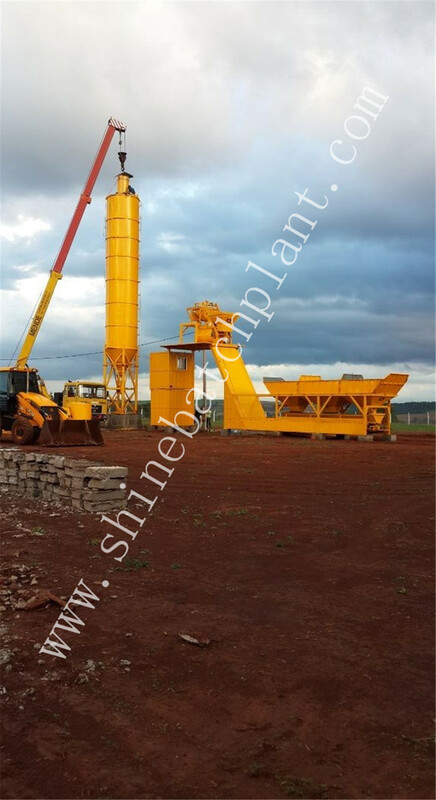 Shine machinery as a manufacturer,directly sell products to our customers,which makes price more competitive. 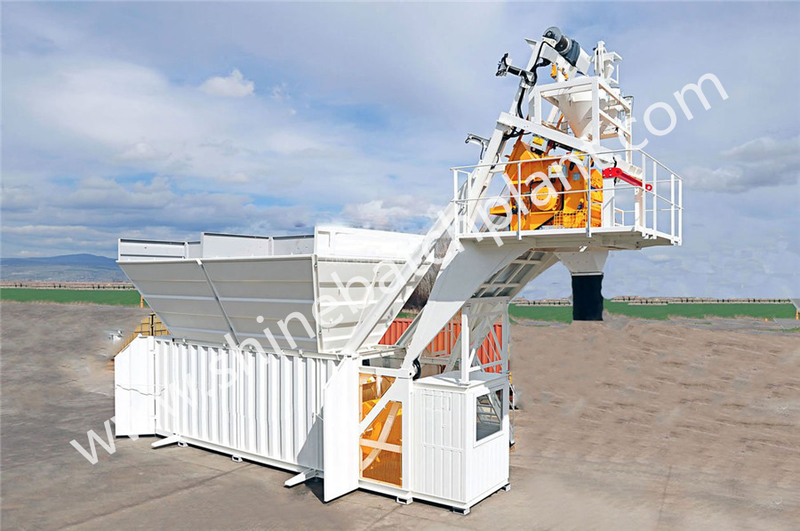 Over 30 years' production and design experience, we have rich experience in manufacturing construction concrete Batching Plant machines. 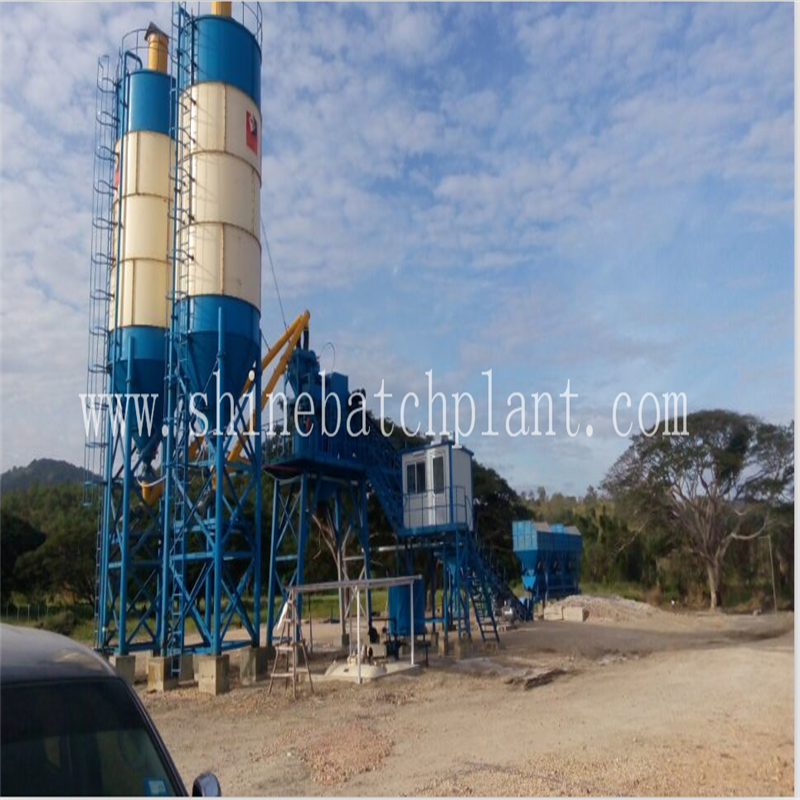 Integrated QC System is implemented in every aspect of production. We can offer products quality certificates. We promise the goods can be shipped out on the delivery date after confirmation of the order wiht fast delivery. 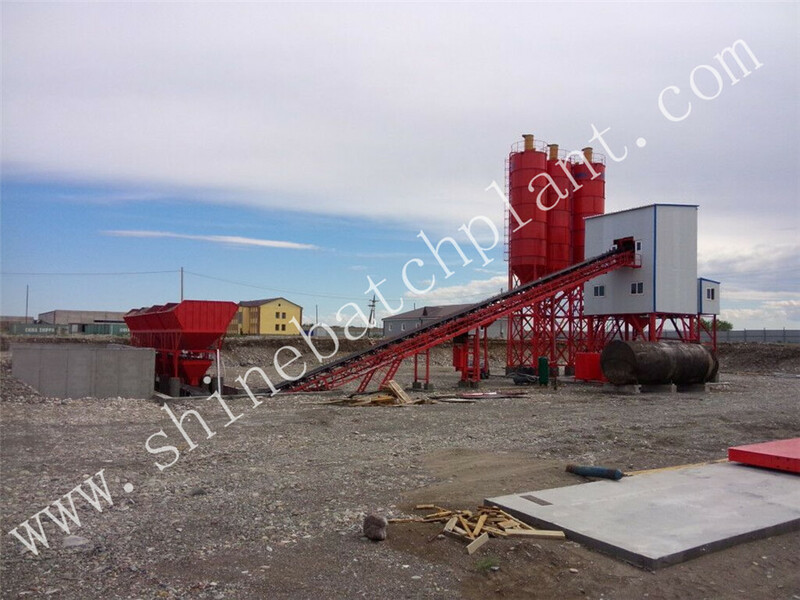 The 7/24 professional after-sale service team can respond promptly to our customers` problems on products. 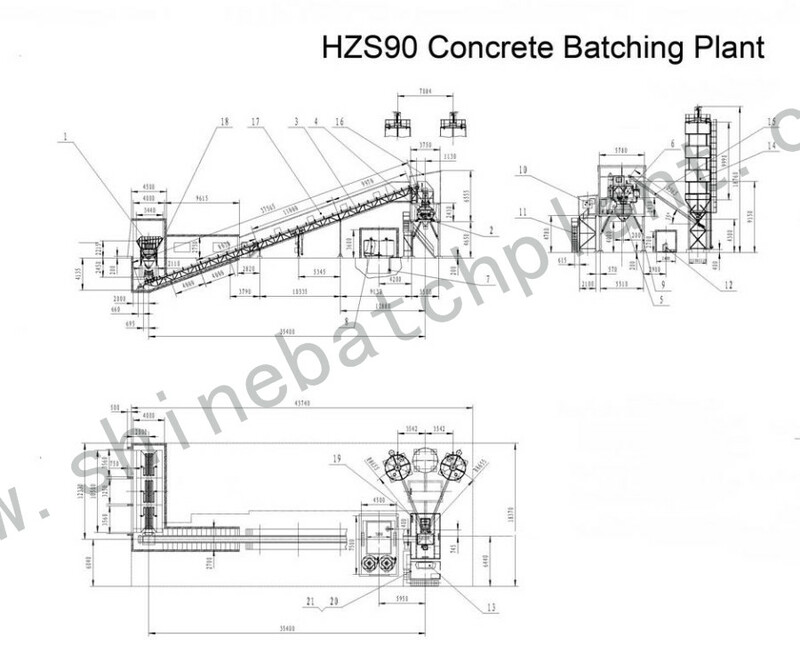 Looking for ideal Concrete Batching Plant With Quality Manufacturer & supplier ? We have a wide selection at great prices to help you get creative. 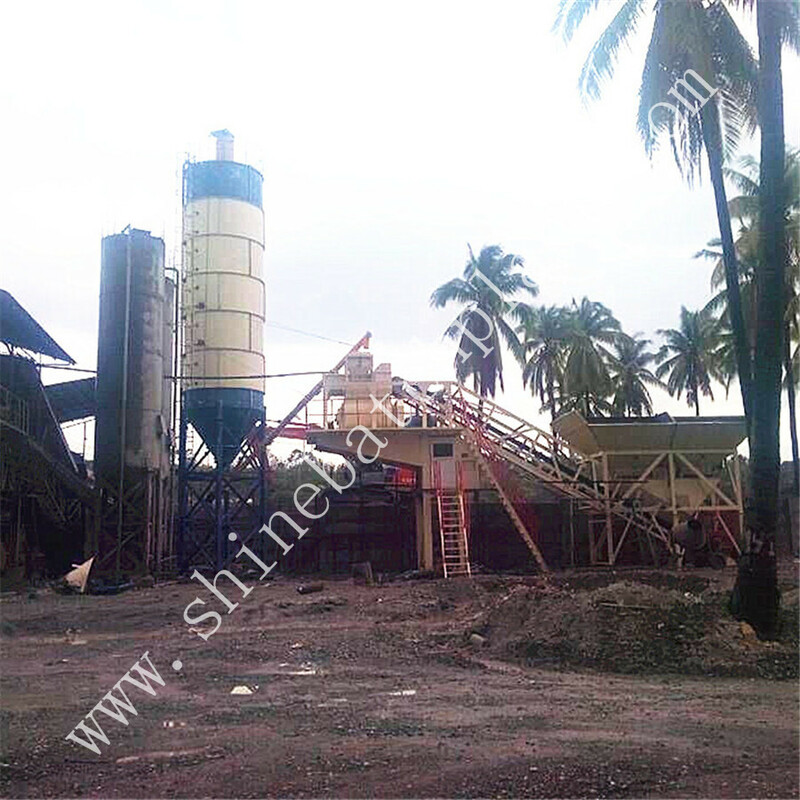 All the Sale Concrete Mixer Plant are quality guaranteed. 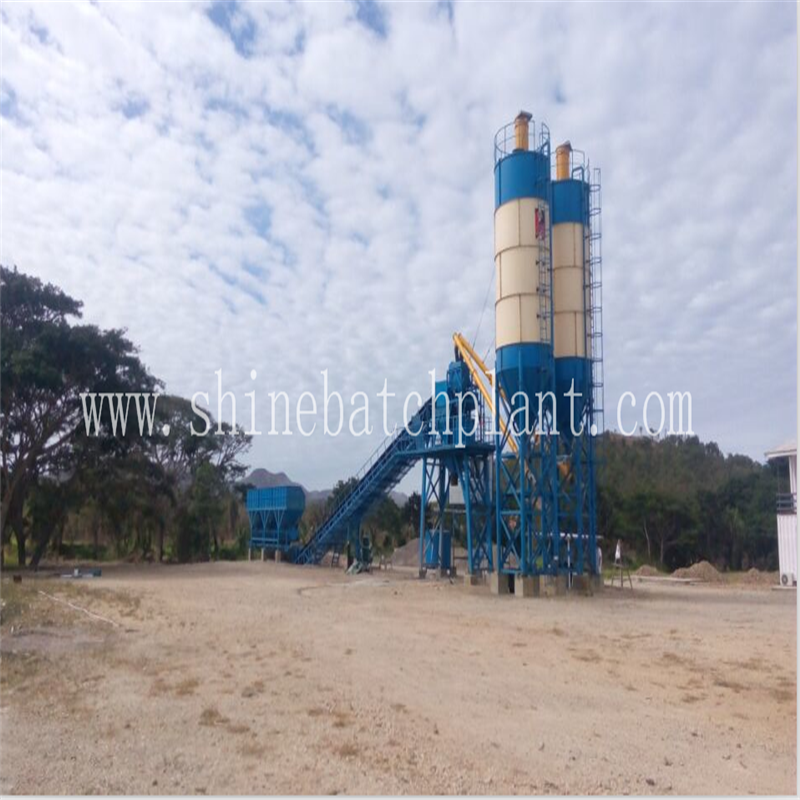 We are China Origin Factory of Concrete Batching Equipment. If you have any question, please feel free to contact us.